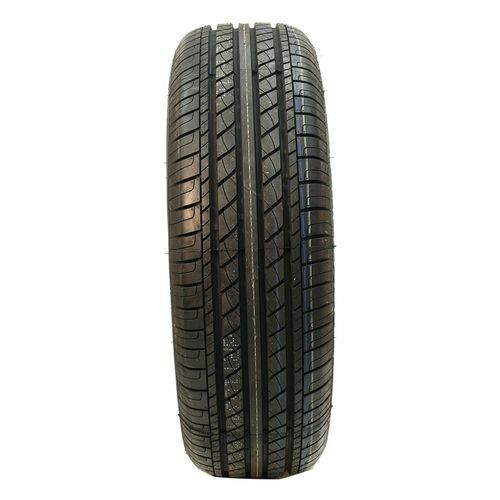 The GT Radial Champiro VP1 is an all-season tire specially designed for drivers who are looking for comfort, control, and security. Ideal for small to large family sedans, crossovers, and wagons, the GT Radial Champiro VP1 will take you where you need to go safely no matter what weather. 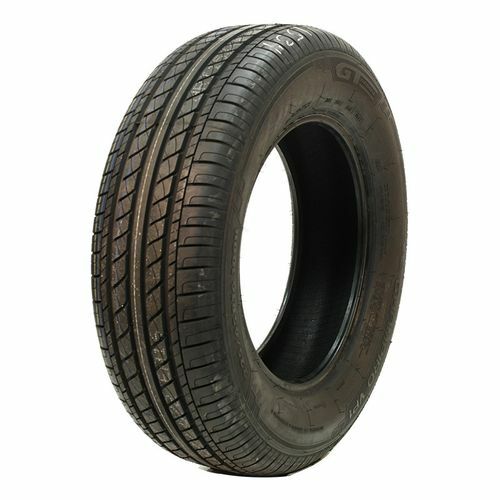 It features an advanced tread compound which provides an excellent grip on dry and wet road surfaces. And because it delivers a low rolling resistance, you can enjoy better fuel efficiency which means more savings on gas. The four deep, wide circumferential tread grooves serve as a channel for water to evacuate while preventing the tire from hydroplaning. Enhancing this further is the optimally designed tread blocks with lateral grooves and sipes which enhance handling on wet roads and lessen noise. 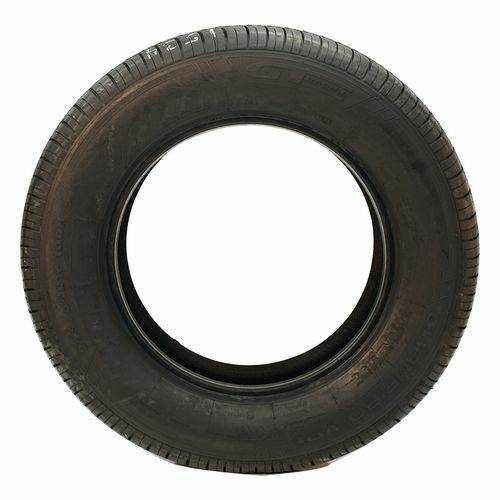 To help the tires maintain stability and wear evenly is the continuous circumferential center rib. To get the most out of the GT Radial Champiro VP1, it is recommended to use it in sets of four. 195/60R-15 420AB 1,235 lbs 44 psi 10/32nds 5.50-7.0" 8" N/A 24"
Purchase includes the GT Radial Champiro VP1 tire only. The wheel rim shown in the picture is not included. Picture provided is a stock picture from the manufacturer and may or may not reflect the actual product being ordered. All GT Radial Champiro VP1 tires are continuously developing with manufactured improvements. With that said, Simple Tire and the manufacturers have the right to change these tire specifications at any time without notice or obligation. 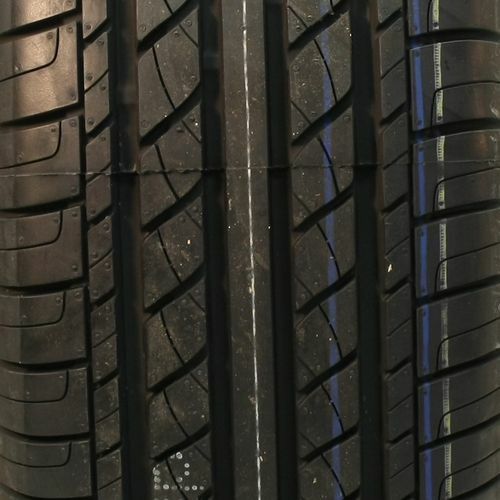 Please Note: Specifications of the GT Radial Champiro VP1 tires shown above are listed to be as accurate as possible based on the information provided to us by GT Radial tires. The tires have impressed me during the last rain storm. They held the road, no hydroplaning they even have very good stopping distance in the rain. They were in one small snow storm about an inch and a half and they did very well. They do have a little hum to them after they break in. But most people would just think it’s the wind noise of the car it not very loud at all. For the money, you can't beat these, although it looks like they are no longer manufacturing these. It doesn't really say anywhere, but these are 40,000 mile tires, so don't expect high end tires!